Groove Armada’s landmark debut album ‘Northern Star’ gets a special 15th Anniversary re-release with a second disc of bonus material. Back in February 1996 the world was introduced to the funky Balearic sounds of Groove Armada via the ‘Dan Solo / Captain Sensual’ single on Tummy Touch. One year and three more singles later Simba and Big C, the men at the helm of Groove Armada, presented their debut album, Northern Star. Groove Armada recorded their debut album over the summer of 1997 in a secluded cottage in North Yorkshire where Andy set up his studio. They worked on dancefloor material during the days and the more laid back grooves at night. This unique setting contributed to the album's deeply atmospheric and unique sound. The album is an easy-going and eclectic mix of music for clubbers, to be used before, during and after the party. 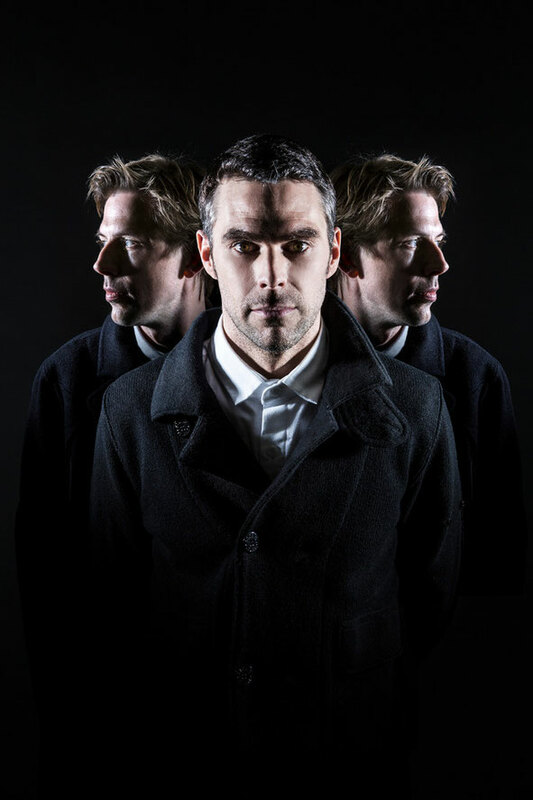 The British press raved about the album and the previous singles were received equally well and Groove Armada went on to become one of the UK’s biggest dance music exports. 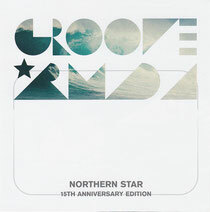 2013, marks the 15th anniversary of Groove Armada’s first ever release and in celebration Tummy Touch have remastered Northern Star, adding a bonus CD featuring every single Groove Armada track the label released. It's out 10 February.